WIN this incredible CD! Click anywhere on this page to enter! Click here for tour dates and tickets! 2019 Marks their 50th Anniversary!! 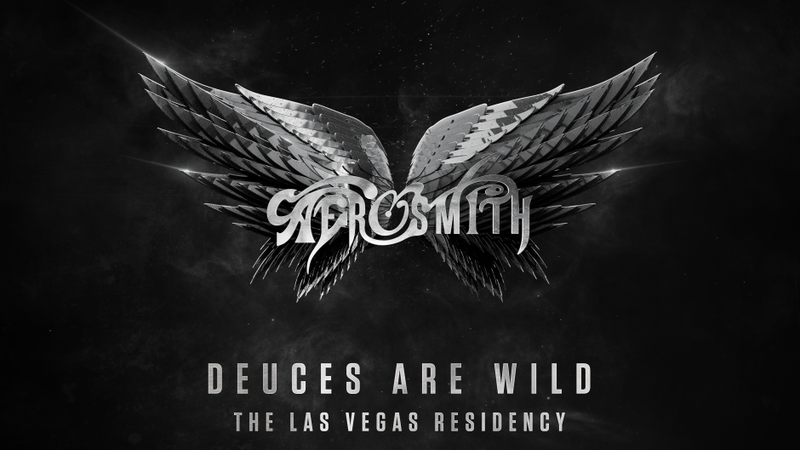 Vegas Residency for Aerosmith in 2019! 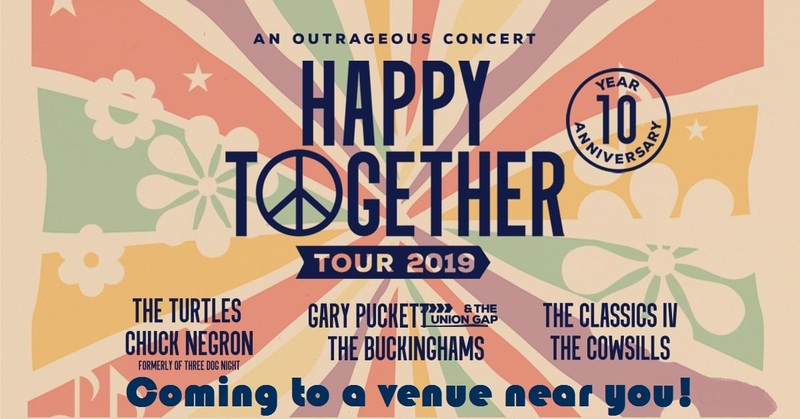 The tour that just keeps GOING & GOING! 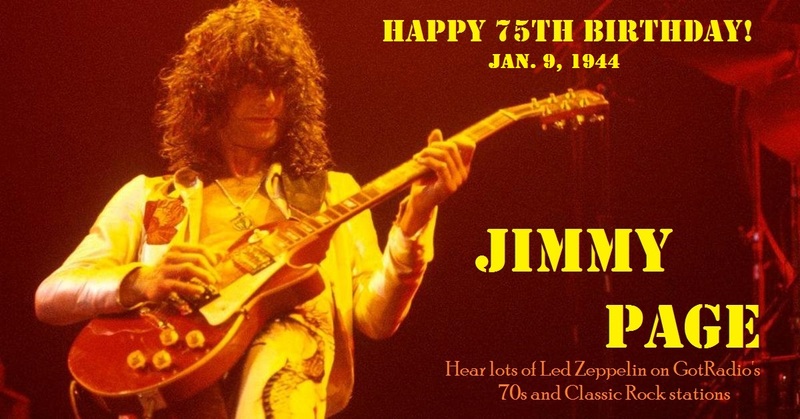 Led Zeppelin's JIMMY PAGE Turns 75! Step inside Got Radio’s CLASSIC CORNER, and relive those memories of years gone-by! You’ll find Classic Rock, Classic Country, Rockin’ 80s, R&B Classics and our Soft Rock Cafe! 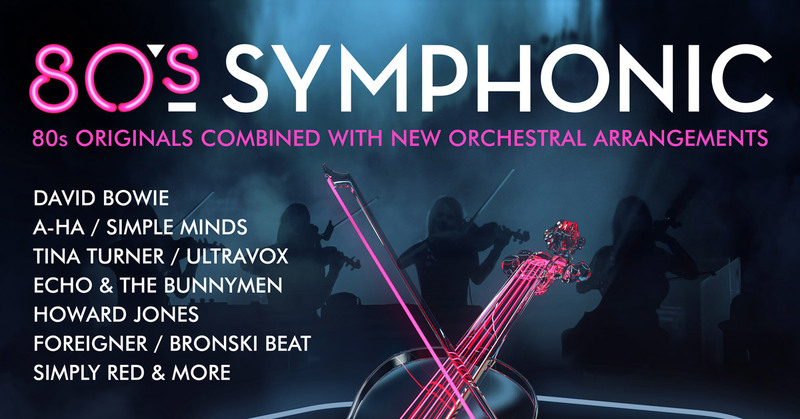 There’s something here for ANY and ALL musical tastes…so try one, or many, today! The British came, conquered and never left our hearts. Hear all the best of the British Invasion bands and artists on this revolutionary FREE music stream! Daring to go where no other classic rock station has gone before. 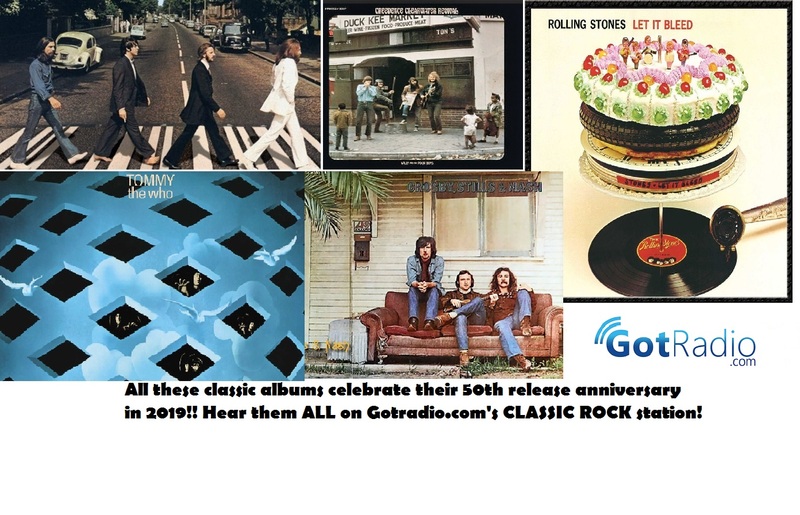 All the best classic rock artists from AC/DC to ZZ Top, featuring rockin’ favorites and deep album cuts too! Put on your kickers and take a trip back to the days when Country was King. Hear all your classic country favorites from Loretta Lynn, Dolly Parton, Oak Ridge Boys, Waylon Jennings, Willie Nelson and more! Soft Rock Cafe offers up an office friendly blend of the best soft rock songs from singer songwriters and bands that were popular in the 60’s, 70s and 80s. Enjoy songs from artists such as The Eagles, Journey, Foreigner, America, Elton John, Cat Stevens, James Taylor, Toto and more!